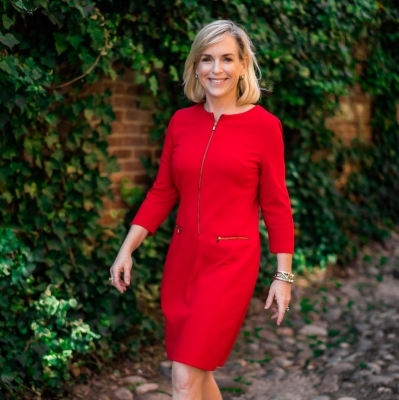 Elizabeth is a professional Realtor®and leader of The LizLuke Team, a group of professionals dedicated to helping Northern Virginia and DC home buyers and sellers achieve their goals. Elizabeth has been a licensed agent for more than 10 years. Prior to her REALTOR career, she honed her customer service and negotiation skills working for JPI, a builder of luxury apartment communities, eventually becoming a division manager and vice-president. The members of The LizLuke Team take pride in their knowledge of the market, years of experience and dedication to the exceeding the expectations of their clients. They work predominately by referral, and know that a personal recommendation is worth more than any advertisement or brochure. If you're thinking of buying or selling a home, please give Elizabeth a call. She would be honored to help you.